China is set to become the world’s largest aviation market by 2022, according to the International Air Transport Association. To cope with an anticipated surge in passengers, the Chinese government has outlined a blueprint to build 74 new airports by 2020, which will bring the total number to 260. 139 airport expansion projects are also being planned, according to the Civil Aviation Development 13th Five-Year Plan (2016-2020), released by the Civil Aviation Administration of China (CAAC). These developments, coupled with expanding domestic fleets are expected to drive MRO market growth in China. With its complex business environment; sound business operations know-how, preparation, and solid partnerships are must-haves to enter the Chinese market. Gain an understanding of what to expect in China’s aviation industry and its plans to become an aviation powerhouse through this seminar. 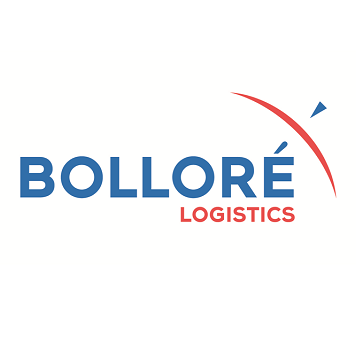 Learn about operating details on China custom regulations and find out about new opportunities to supply into the Chinese market and break into the ecosystem, with knowledge partners from Bollore Logistics. We welcome up to 3 participants per organisation. Please click the register button at the top left of this page to begin registration. Registration closes on 18 February at 5pm. Warren is a senior executive with 22-years of global experience in the business-to-business logistics industry. He has vast experience in transportation logistics, supply chain management and global trade consulting in the aeronautical sector of Asia Pacific and European markets, and is particularly familiar with the aviation industry and airlines in Greater China. With over two decades of experience in Southern China, James is well-versed in industrial logistics and operations as well as supplier management.